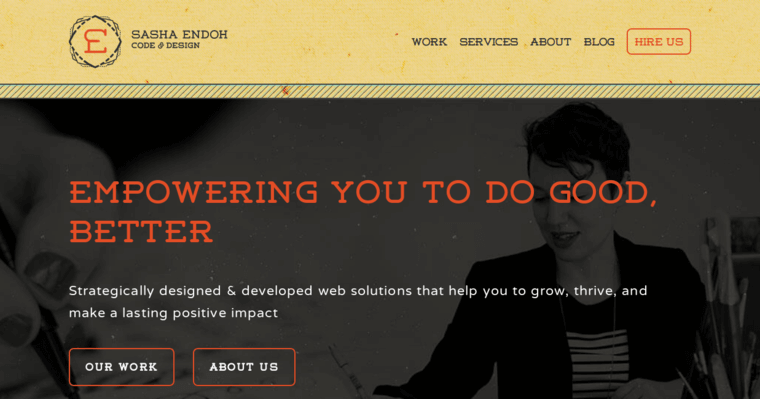 Sasha Endoh Code & Design is a firm that prioritizes website design for a large variety of different clients. 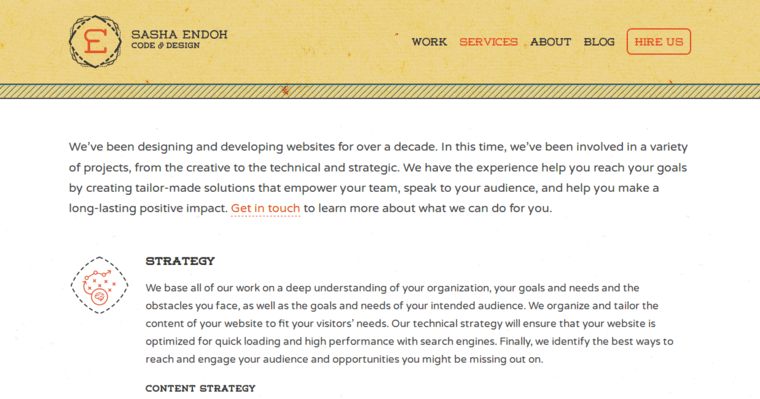 All of their design services are implemented on the WordPress content management system, as they believe that this platform provides the client with a large amount of variety and design options that they can use to make their website completely unique. Their approach is data-driven and user-centric, which is mirrored by the fact that they create website that are easy to use and simple to navigate while also providing measurable results for the organization that will assist the client in making any necessary changes to their approach in order to bolster customer conversion rates. 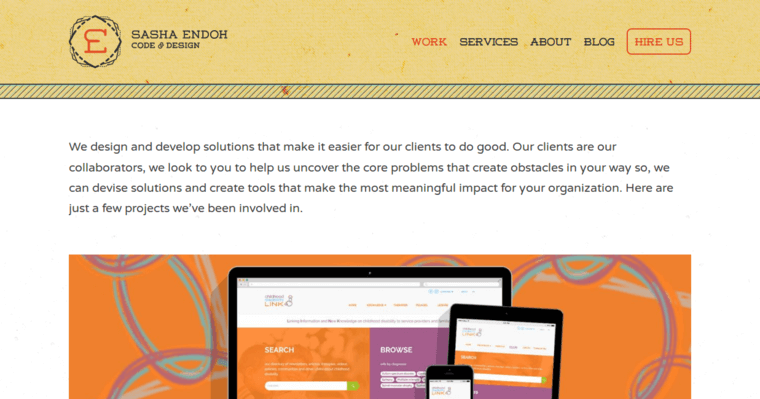 They make sure throughout the entire design that they are communicating the core values of the brand within every page of the website, while their design team also builds every website to be outfitted with responsive functionality.